SalSeduce is owned and run by Chris Pentland. Salsa events through his SalSeduce Dance Company along with running the most established weekly classes in the North East. 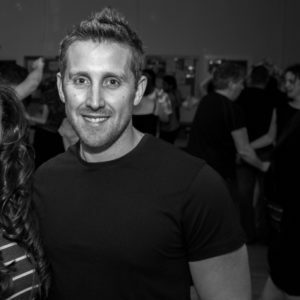 Chris is one of the most experienced teachers and personalities on the North East dance scene and through SalSeduce, has been pivotal in the growth of the Newcastle Salsa scene to the incredible place it is today dance today. 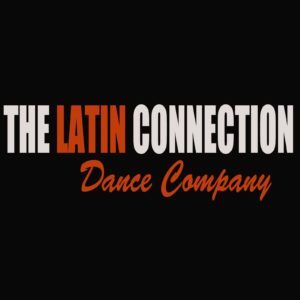 Along with our Salsa classes we also have regular classes and workshops in Bachata and Kizomba and all of our parties cater for dancers of all styles with music for all tastes. 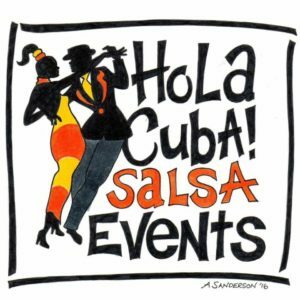 In 2003 SalSeduce won the 2013 national ‘What’s On 4 Me’ award for Best Music, Arts and Events Provider in the UK for our Salsa and Zumba classes and events…so expect an award winning night at SalSeduce. Bringing Uk based and international teachers to the North East. We are an extremely popular place to come for teachers and dancers from other parts of the country because it’s such a friendly and welcoming place to dance. SalSeduce is dedicated to introducing new people to Salsa and creating a fun, friendly and inclusive place to dance. SalSeduce prides itself on making Salsa available for everyone, no matter your age, background, ability or experience level. Everyone is welcome at SalSeduce. There’s no need to bring a partner or book, just turn up. Salsa is great way of meeting new people, having fun and getting fit…all this while you learn to dance. Whatever your circumstances we guarantee that coming to our classes will boost your self-esteem, confidence and self-belief. You’ll do things you never imagined you’d ever be able to do…and it feels amazing. There is no previous experience needed to enter this class. 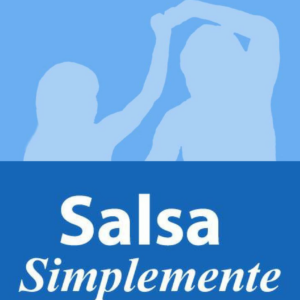 It is aimed at complete beginners and will aim to teach you the basic salsa rhythm, the basic steps of salsa and introduce you to the beginner level partner work. After completing the absolute beginners class and feeling comfortable with the partner hold, timing, rhythm and basic footwork, you will move into the Beginner Plus Class. This class is designed to concentrate on a few specific moves i.e. cross body lead, introduction to basic turn patterns, ladies and men’s turns and place more emphasis on leading and following. It will prepare you for moving up into the next class where you will begin to learn full turn patterns. We expect you will spend 1 month developing your skills within this class before moving up a level. After spending time in the Beginner class working on the salsa fundamentals you should now be feeling comfortable with the partner hold, the rhythm/salsa beats and timing and the basic footwork, Cross Body Lead, change of places, turns for men and ladies you will move into the beginner / improver class. This class is designed to concentrate on more specific moves i.e. cross body lead with a turn, Copas, basic turn patterns, leading and following and basic styling . It will prepare you for moving up into the next class where you will begin to learn full turn patterns. We expect you will spend 3-5 month developing your skills within this class before moving up a level. After completing several months of improver classes you will move into the intermediate class. This class is a fast paced class and designed to teach you a range of new moves and full turn patterns. You MUST be comfortable with the cross body lead, inside and outside turns, changing places and some basic shines, very good understanding of timing and be a confident lead to enter this level. You will stay in this class until for a further 6-12 months before progressing into the advanced level.